Monday, October 1st, 5:30-7:30 p.m.
Come for dinner, come for drinks, come for conversation. 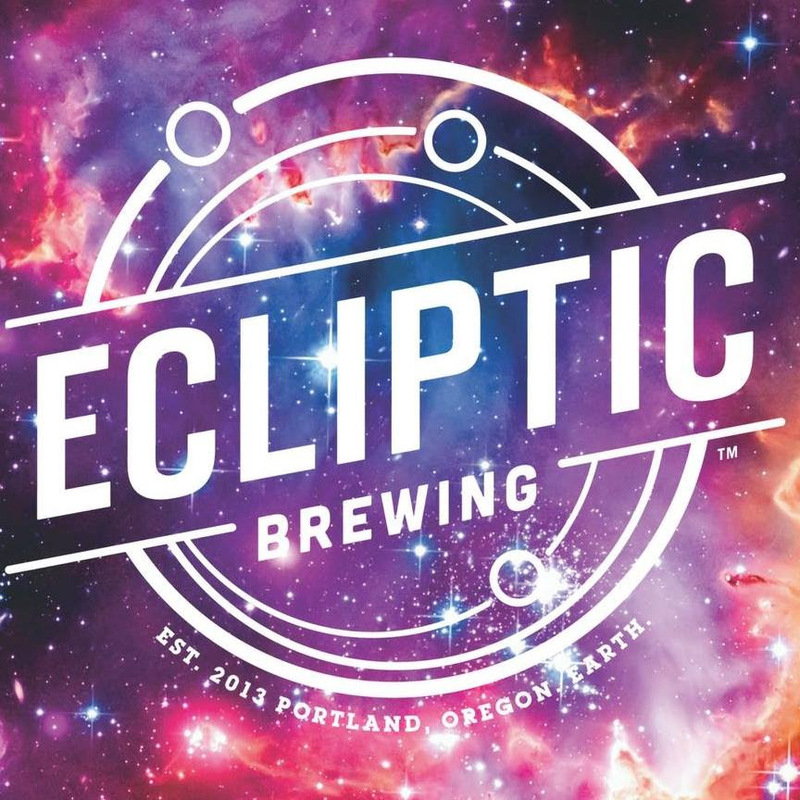 Ecliptic Brewing (http://eclipticbrewing.com/) is located at 825 North Cook St., 97227. Their menu includes soup, salads, burgers, sandwiches and housemade ice cream and sorbet. There’s no need to RSVP for this no host event. Just come and join us for an evening of socializing and good food. Bring friends, and join us from 5:30 to 7:30 p.m.